Togu Audio Line has released version 1.4.0 of TAL-Sampler, a virtual sampler instrument for Windows and Mac. 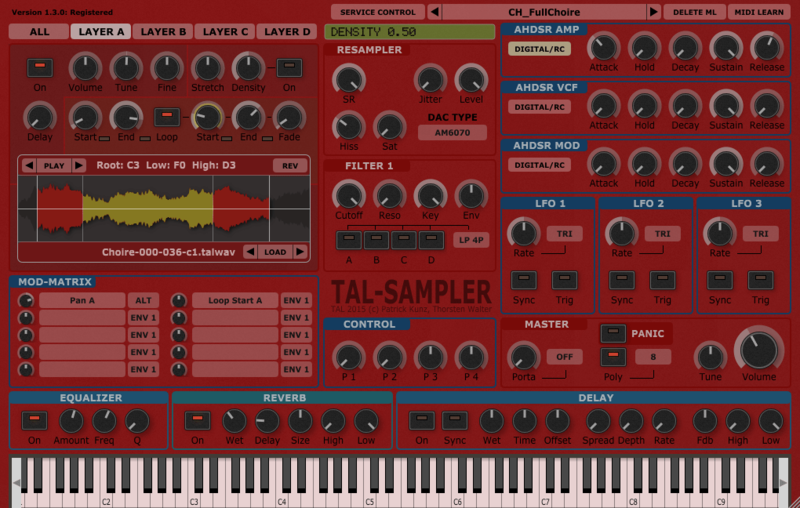 TAL-Sampler is not just a sample player. 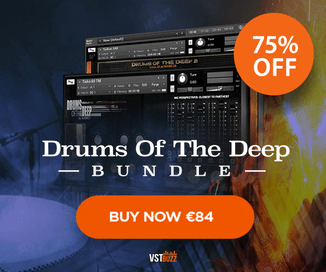 It’s a full featured analog modeled synthesizer with a sampler engine as sound source, including a powerful modulation matrix and a high quality self-oscillating 24/12/6 dB low pass filter. Shift + mouse drag snaps mod matrix amount to integer values. Mod matrix source UI update issue fixed. Remember save directory and add to folder favorites. Tune file directory to favorites added. Preset load button in preset browser added (loads presets without leaving preset browser). Scrollbar contrast in mapping view improved. -1 for sample parameters in talsmpl preset file allowed for sample length and loop length. Open preset browser in directory of current preset if possible. Possible file filter crash in browser fixed. More contrast to UI file browser and other components. MIDI map button on mapping view added. Select mapping through MIDI. Parameter updating when create UI improved. Mod matrix amount can now be automated. Show real mod matrix amount in value display. Click at scrollbar in mapping view does not select other splice. UI keyboard does not steal keys anymore. Show presets in menu for fast preset browsing. Don’t show default parameters (maybe does not work in all hosts). c3 is the middle key. Slice button stays enabled when slicing audio. Removed shadow from mapping editor wave view. Loop start now moves loop end too with constant loop length. Snap mode also snaps to zero and sample end. 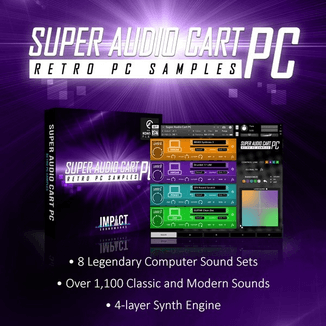 TAL-Sampler for Windows and Mac (VST/AU/AAX) is available for purchase for the introductory price of $45 USD until August 1st, 2015 (regular $60 USD). – Load when select option added in preset browser. – Open system file browser from within the wav and preset browser. – Show not assigned keys in global piano roll. – More contrast for selected text. – Prevent combobox stealing enter key.